It’s no secret that technological advances have radically changed how companies can do business. We can work together and accomplish tasks today in ways that were impossible a few years ago. MMIT Business Solutions Group has a proud history of keeping up with business trends and changes. We were the first company to start selling copiers to people in the Des Moines area back in the 1950s. 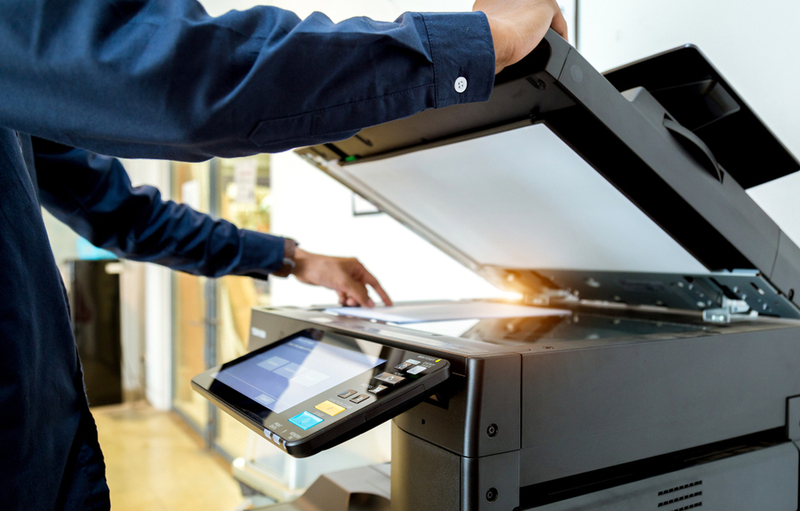 As part of continuing our tradition of innovation, we currently offer customers Mobile Printing solutions with our Sharp, Canon, Lexmark and Konica Minolta equipment. This software will give you the ability to get more done both in office and on the go. You can handle print and scan jobs from your phone or other mobile devices. You can access documents stored in the cloud and print them out on compatible devices while you’re off-site. No need to worry about unauthorized access to your information. Our Mobile Printing and document scanning solutions come with authentication and control features that prevent the wrong people from viewing your documents. For more details on our Mobile Printing solutions, contact us.